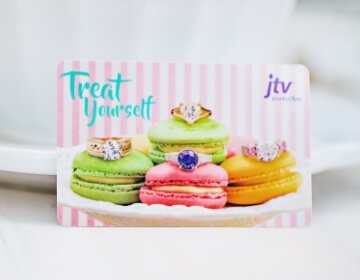 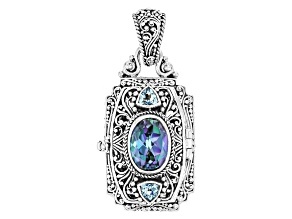 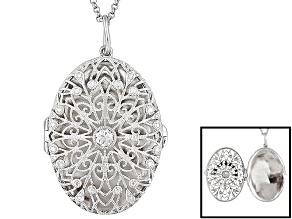 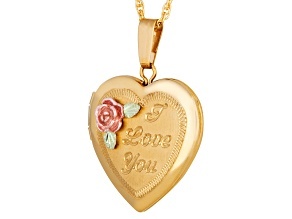 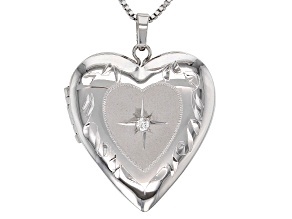 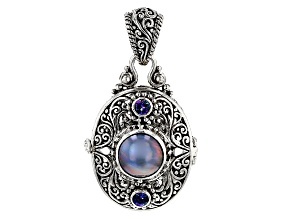 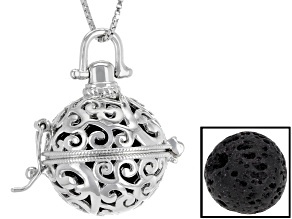 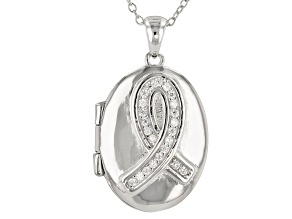 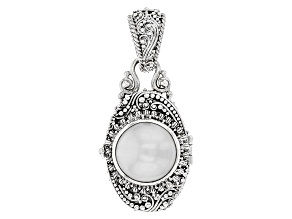 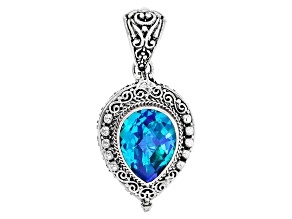 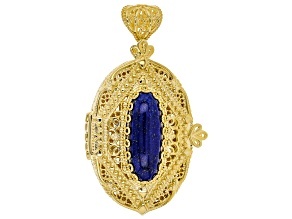 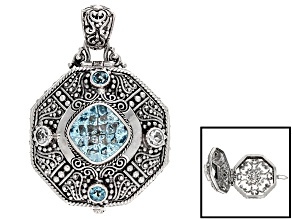 Find stunning Locket Pendants from JTV and order today. 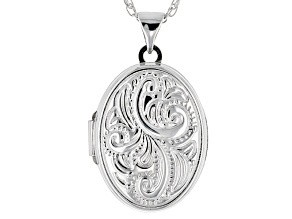 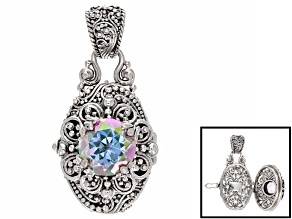 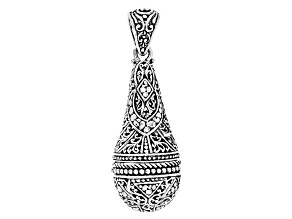 Rhodium Over Sterling Silver Pendant Locket. 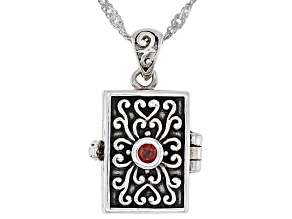 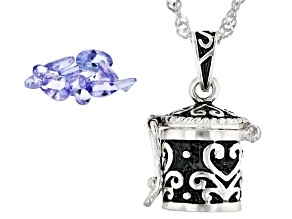 Red Garnet Sterling Silver Prayer Box Pendant With Chain 2.43ctw. 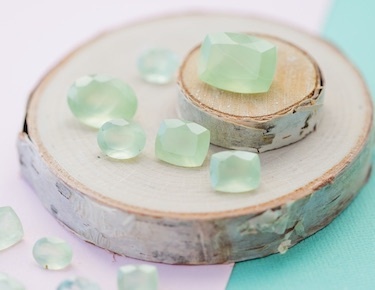 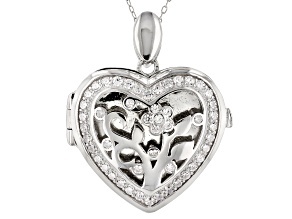 Locket pendants are the perfect way to keep what you care about near and dear close to you! 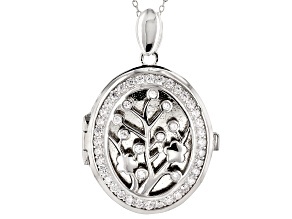 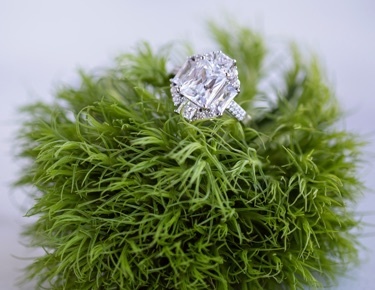 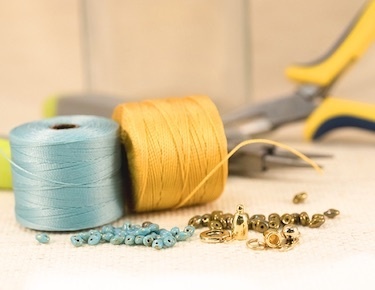 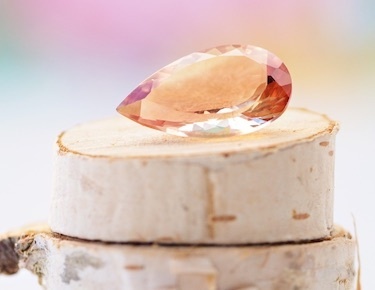 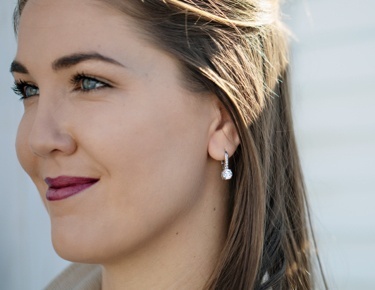 Whether it’s your favorite small picture or a small memento, find the perfect locket pendent here!